Anticipatory Design is an approach to design where decisions are anticipated and made on behalf of customers, thus removing the need for choice and reducing cognitive load. In-app notifications, pop-ups, alert boxes and other assets are triggered to prevent an event or to prompt users to take action based upon basic conditions. Anticipatory design involves more complex mechanisms to simplify task completion and the choice architecture. Anticipatory design should reduce user cognitive load by avoiding asking for information more than once and by using data already held on a customer to predict visitor needs. By reducing the number of elements that a user needs to concern themselves with at any point in the customer journey we not only minimise cognitive load, but also it makes for a more pleasurable experience. A customer’s past behaviour is usually a good predictor of future choices and allows the UI to present informed choices for the user. 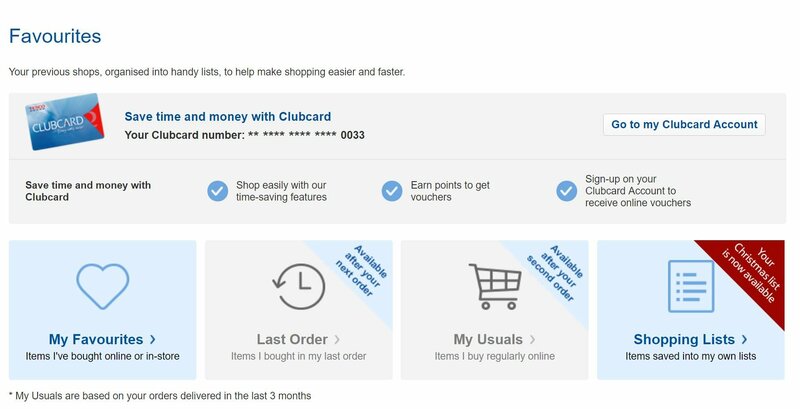 In the example below Tesco allows customers to fill their basket with just a few clicks based upon what they have previously purchased. With just a click or two users can select all the items from their last order, or browse their favourites and add items they buy regularly. It also has a seasonal element built in with previous Christmas orders available to choose from. Most recommendation engines make suggestions based upon past interactions, but with the development of smart algorithms it is now possible to design more sophisticated interfaces that meet underlying goals. 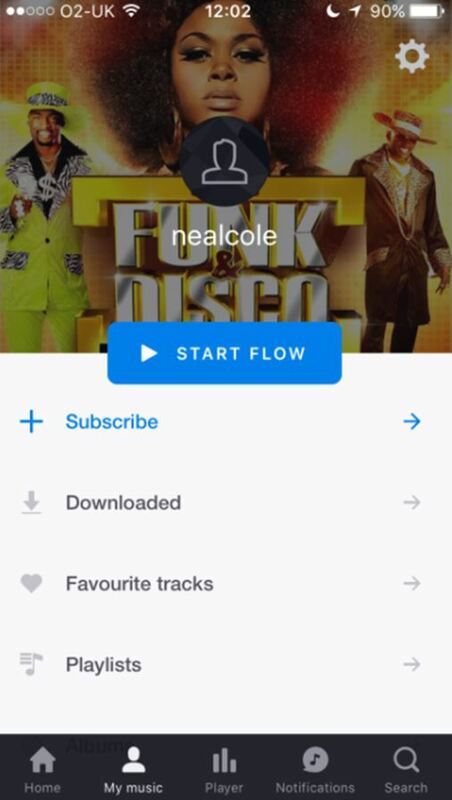 One such algorithm is “Flow” used by the Deezer music app. Flow proactively builds an entire playlist based upon your music library, favourites and listening history. It then also suggests tracks that you are likely to enjoy. Anticipatory design has great potential to make informed decisions for users to reduce cognitive load and make the user journey a more enjoyable experience. With the advent of artificial intelligence anticipatory design can be much more sophisticated than what users have so far experienced and will increasingly make automated decisions to simplify choices for customers.